One of the seven men suspected of attempting to assassinate PDM leader, Vlad Plahotniuc, has fully confessed. Due to this, he will receive an easier trial and reduced sentence for collaborating with the investigation. The decision was taken today by the magistrates from Chisinau Court, during a new session regarding the case. The suspects refused to speak with the press. Still, one of them spoke with the magistrates and confessed, receiving in exchange a simplified trial. "One of the suspects wished for a simplified trial and evidence examination, which was approved" prosecutor from PCCOCS, Denis Rotaru declared. Prosecutors for Combating Organized Crime and Special Causes have refused to say what role the man had and if he admitted his guilt within the criminal group. After the request, the case was split, he will be trialed alone, while the rest of the suspects together. Judges have also established that both cases will be trialed at the Court from Chisinau, located in Centru. The last decision was not protested by some of the defenders. "The case was one fitting for the Chisinau Court from Botanica to be examined, as the crime was committed in that Sector. Therefore, we consider that it is not meant to be performed in the Chisinau Court from Centru sector" lawyer Ion Modval said. Seven persons were accused of attempting to assassinate PDM leader Vlad Plahotniuc, at the end of October. According to law enforcement, the suspects acted on the order of Grigore Caramalac, alias Bulgaru, also accuse in this case and internationally wanted. 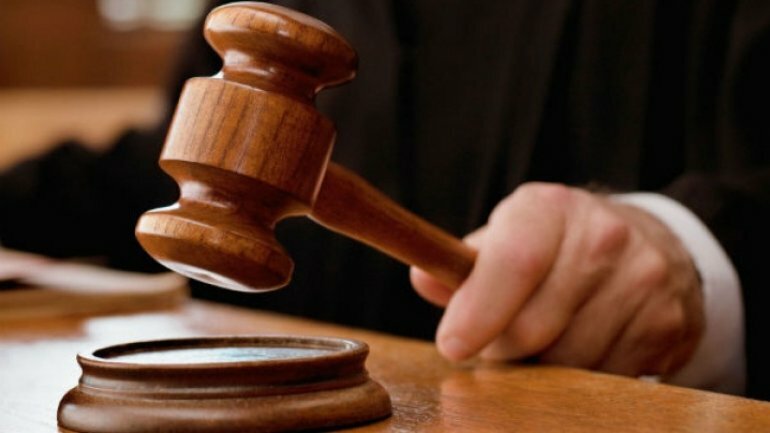 The men will stand trial for four crimes: preparing for assassination, keeping illegal weaponry, illegal entrance and stay in Moldova and illegal crossing of borders. Some of them have confessed their guilt. They all risks many years of jail time. Eight people were arrested in April in Chişinău, while other nine in Ukraine.